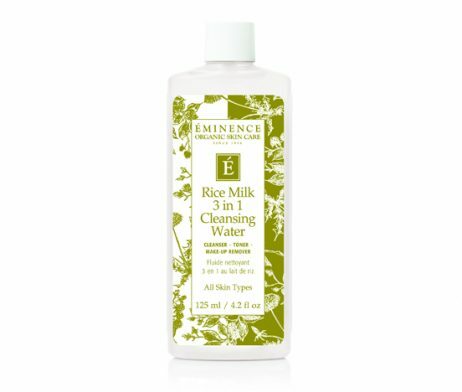 A refreshing and balancing toner for all skin types, particularly normal to oily skin. 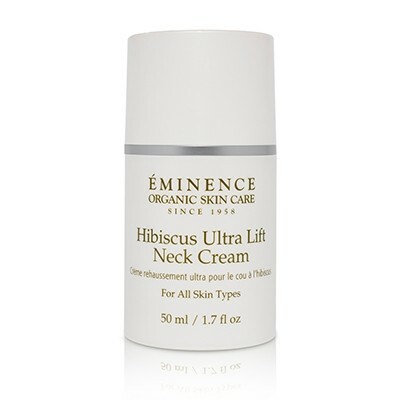 It is rich in vitamin C to tone and balance the skin’s appearance. 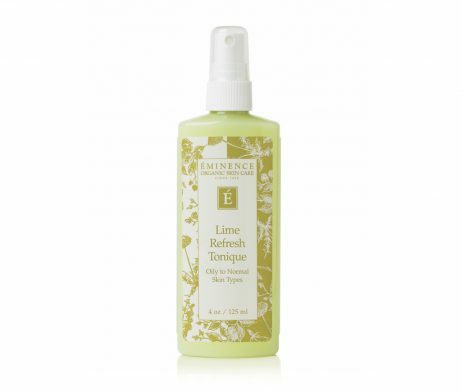 The Eminence Lime Refresh Tonique is a refreshing and balancing tonique for all skin types, particularly normal to oily skin. 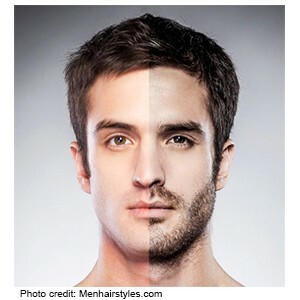 It is rich in vitamin C to tone and balance the skin’s appearance. 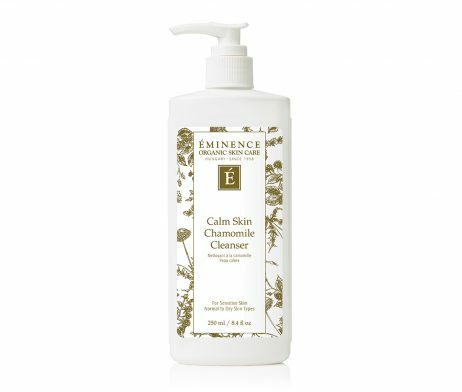 Cruelty-free and formulated without parabens, sodium lauryl sulfates, animal by-products, synthetic dyes, petrochemicals, phthalates, GMOs, and triclosan.